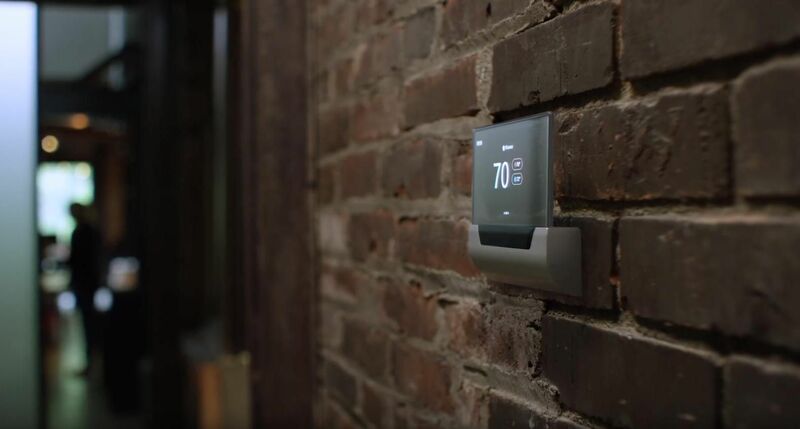 Nest has yet more competition in the smart home space, as Johnson Controls has just unveiled a futuristic-looking thermostat, complete with the Cortana smart assistant. Oddly named the GLAS, this thermostat looks like it’s been taking out of Stark Tower, packing a translucent touchscreen, a microphone, and a Windows 10 IoT core. 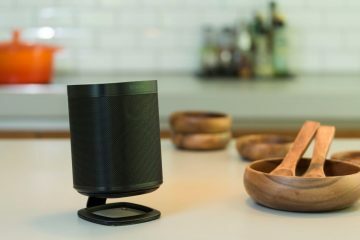 Microsoft has been working with manufacturers from across the smart home industry to compete with both Amazon and Google’s smart assistants. 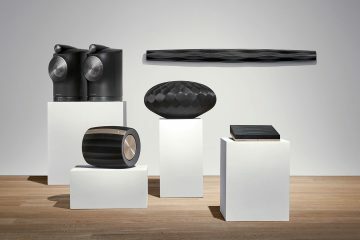 Cortana has already found its way on-board a Harman Kardon speaker, and is supported by smart home devices from Insteon, but Johnson Controls’ smart thermostat is the most interesting product yet. Johnson Controls is based in Cork, Ireland, and is best known for its commercial-looking HVAC products. That includes everything actuators, control panels, control sensors, OEM controllers and, of course, thermostats. 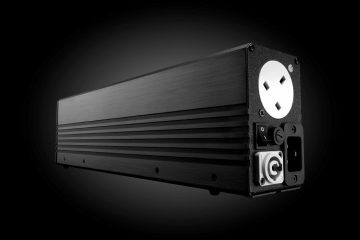 It gained notoriety for being the first company to develop an electric thermostat, but in the 21st Century it has been largely been dwarfed by other companies in the space, including Honeywell and Nest. 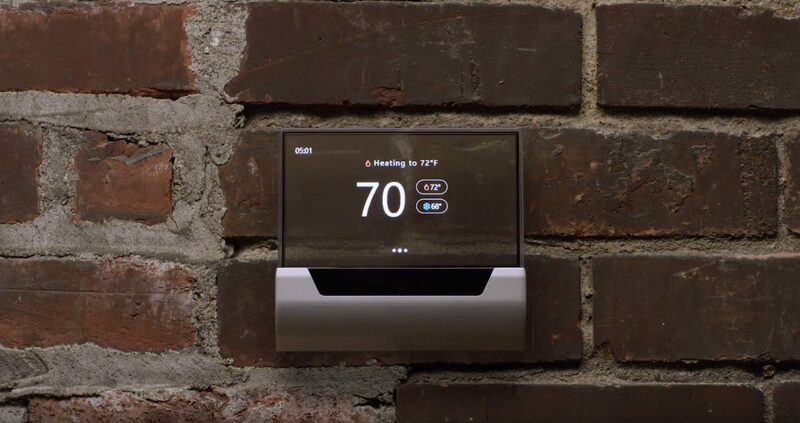 In order to take on the Nest Learning Thermostat, the Johnson Controls GLAS is packed with a whole boat load of technology. 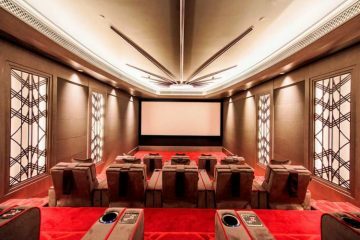 That includes sensors to recognise whether users are in the room, and if not turn the HVAC system off, check the air quality, and even check energy usage. The biggest feature will be the existence of a microphone to interact with Cortana. 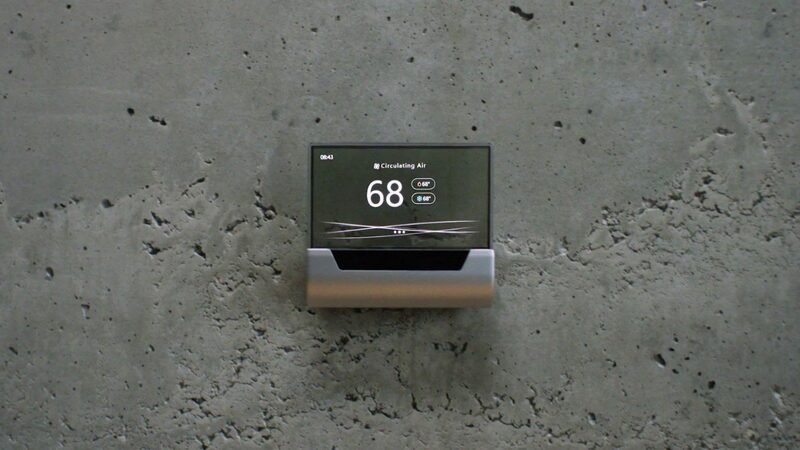 This means users passing the thermostat can simply bark their commands at the device, rather than having to touch it. 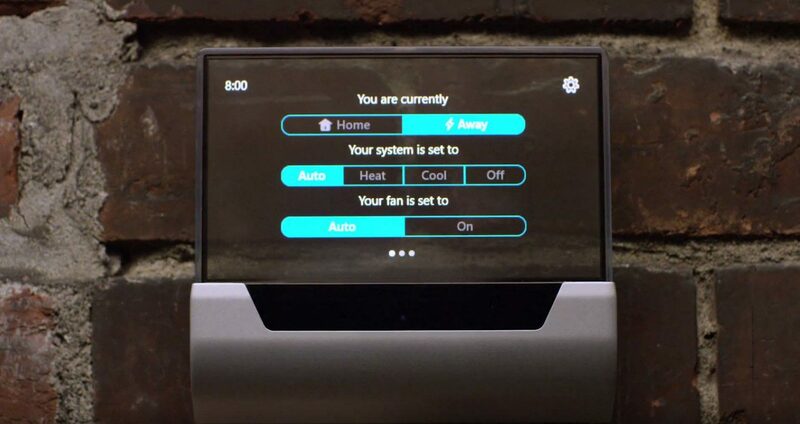 This is the first thermostat to include Cortana, although the Ecobee4 includes Alexa, so it’s hardly the first smart thermostat with a voice assistant. 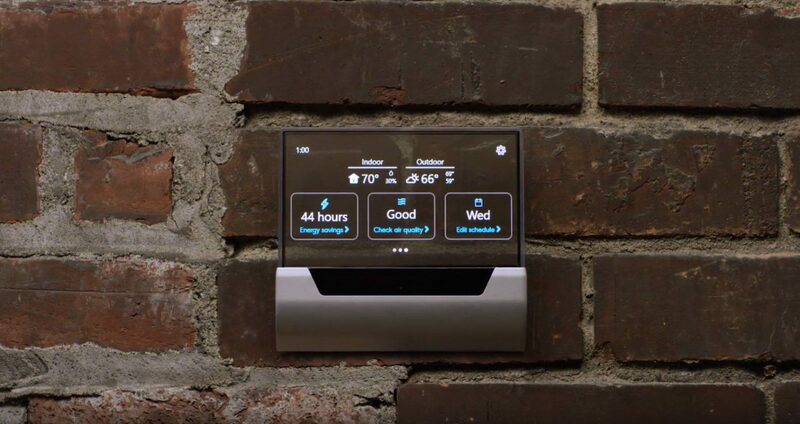 Microsoft’s close partnership with Johnson Controls should ensure that this smart thermostat is smart in various ways. While the ability to control it using a phone and through a voice assistant is a good start, the GLAS will also rely heavily on Azure, Microsoft’s cloud computing solution. 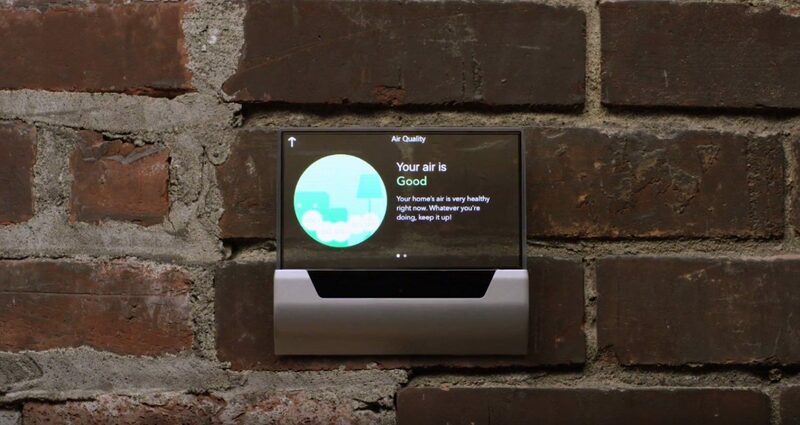 It will do this to provide insights about air quality and more. 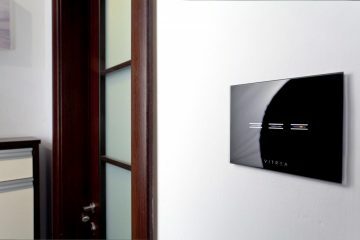 Unfortunately, while this thermostat looks like it’ll take pride of place in any modern smart home, that may not be the case when it finally launches. 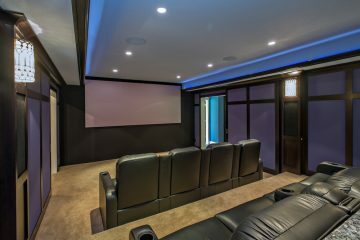 The promotional video released by Microsoft heavily features commercial properties, although given the B2B nature of the GLAS, installers could theoretically get their hands on it and offer it to their customers. Pricing and release details have yet to be announced, however. Meaning any customer waiting for a futuristic-looking thermostat will need to stay put for a little while longer.